Slavery has prevailed across the globe ever since the dawn of human existence, be it the ancient, the medieval or the modern world. But none has been ever so horrific or on such a massive scale as the Trans-Atlantic slavery that ravaged the shores of the African Continent, draining it of its human resources. Starting from the early 16th century, many Africans were illegally trafficked to the Americas and subjected to slavery. The Trans-Atlantic slave trade was mapped in a triangle i.e., from Africa to Europe to the Americas and so forth. The first black men and women to reach the American shores accompanied the early European voyagers. With the aid of local African Chiefs, many people of the subcontinent from rival tribes were captured and press-ganged into slavery aboard European ships. What started as a trickle soon turned into a torrent by the end of the 16th century as entire villages on the African continent were depopulated to satiate the economic needs of the numerous plantations that dotted the European colonies in the Americas. 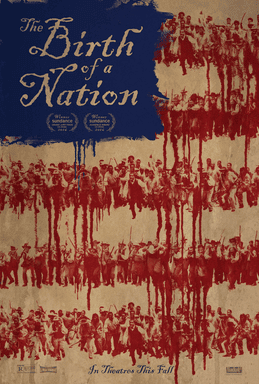 The movie, Birth of a Nation is a new concept and is based on how slavery affected the lives of American citizens. With the high class and the rich people taking over the middle class and the lower class, history this period marked the worst time in history. This historical movie is based on the lives of black slaves and thier treatment at the hand of their wealthy white masters. 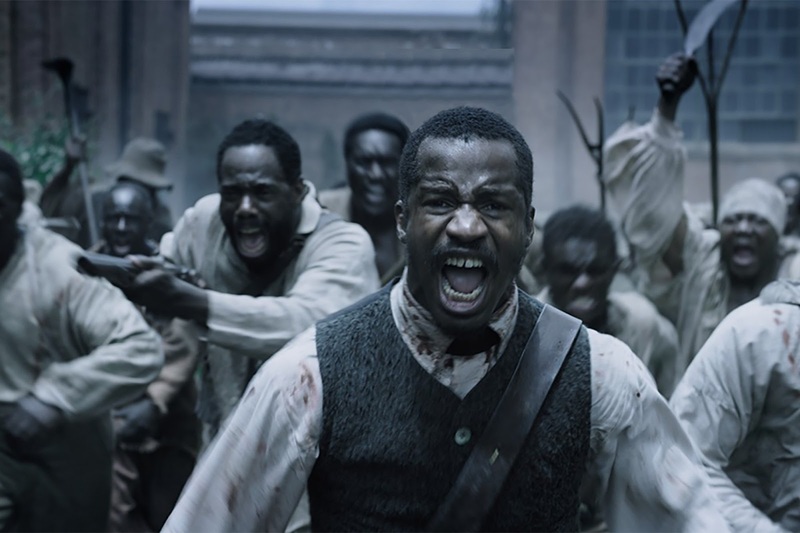 The movie revolves around the protagonist Nat Turner who is a literate slave and a preacher. It shows how he witnessed countless attacks on himself and his fellow compatriots since childhood. The movie portrays his journey as the preacher-elect and guide to his fellow slaves who were depressed by the loss of their loved ones. Nat's plan of a revolutionary movement against the white opressors in hopes of freeing his fellow people does not go as planned and nearly all the people in the fight are killed. Nat escapes from there but is later on caught and hanged by his pursuers. The movie received mixed reviews from the viewers. People loved the movie but at the same time were averse to it owing to a spate of criminal charges and controversies surrounding the Nate Parker and co-writer Jean Celestin. The movie appealed to the audience who were pleased to see the hardships faced by Afro-American slaves in the past. Many viewers left the movie in teary eyes saying it was difficult to digest the hardships faced by them.